Kudos to The In-Famous El Guapo for winning Best Film of 2008. 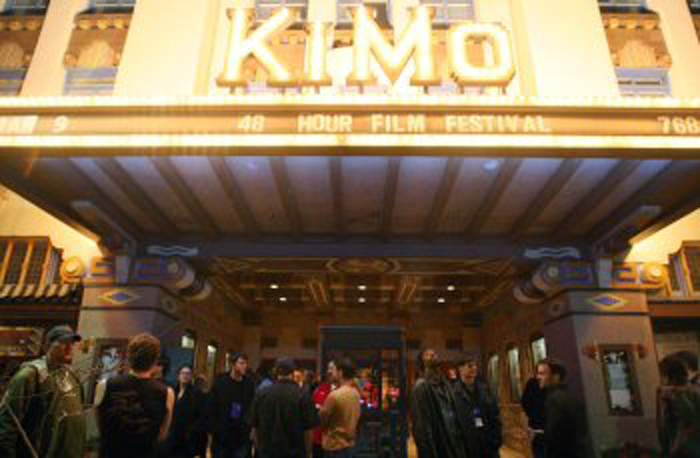 Their film Tinkerin will go on to represent Albuquerque against all the other city winners around the world at Filmapalooza 2009. Line: "I forgot we had this."